Looking for things to do in Jonesboro, LA? Our town may be small but it makes up for size with its big southern personality. Jonesboro is known for its community spirit, and this can be seen best during the Jonesboro Christmas Wonderland in the Pines’ event that takes place each holiday season. With over 5 million Christmas lights decorating the town, visitors will be swept up in the magic of the holiday spirit through a series of events like the Annual Christmas Wonderland in the Pines Parade and the Annual Firework Show. Enjoy A Range Of Summer Activities! Visiting Jonesboro in the warmer months? A visit to Jimmie Davis State Park is the perfect way to enjoy the balmy Louisiana weather. Named after former Governor of Louisiana and author of the popular song “You Are My Sunshine”, Jimmie Davis State Park is located in the Caney Creek Reservoir, where visitors can enjoy fishing piers, boat launches and swimming. 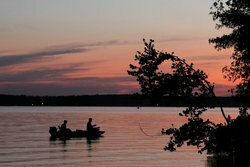 Each year, the park is home to the Big Bass Tournament, drawing in visitors from all over the state. The park also features ample wildlife and a playground perfect for keeping the kids entertained while you soak up the sun! 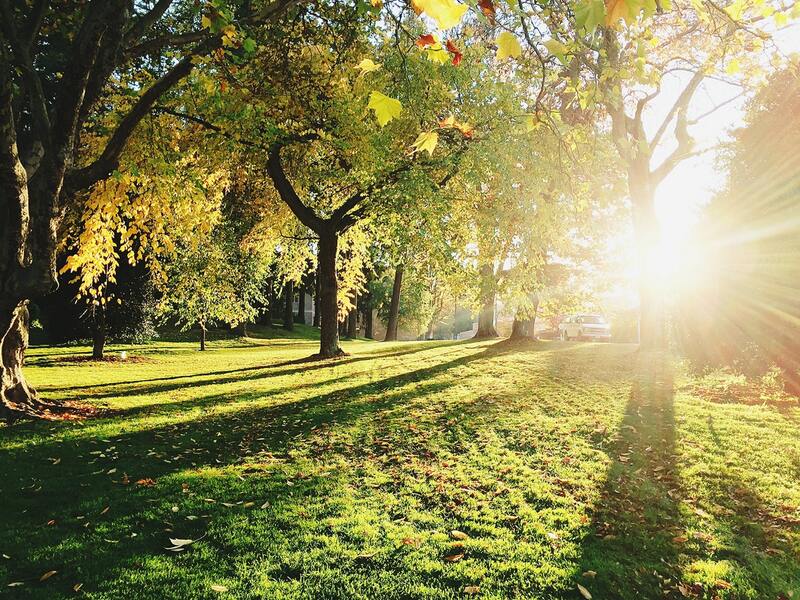 With our hotel’s close proximity to both the historic Grambling State University and Louisiana Tech University, guests frequently stay with us when attending on-campus events. Check out a Tigers game at Grambling State, or catch a Bulldogs game at Louisiana Tech! 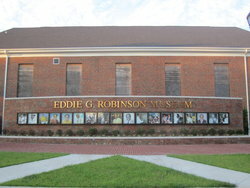 Grambling State University is also home to several buildings belonging to the National Register of Historic Buildings, including the Eddie Robinson Museum, an on-site museum enacted to preserve the memory of legendary Tigers coach Eddie Robinson. There are tons of things to do in Jonesboro! Our friendly front-desk staff are always on hand to give a restaurant recommendation or to help you plan your exciting day in Jonesboro. Book your stay at the Sleep Inn Jonesboro today. 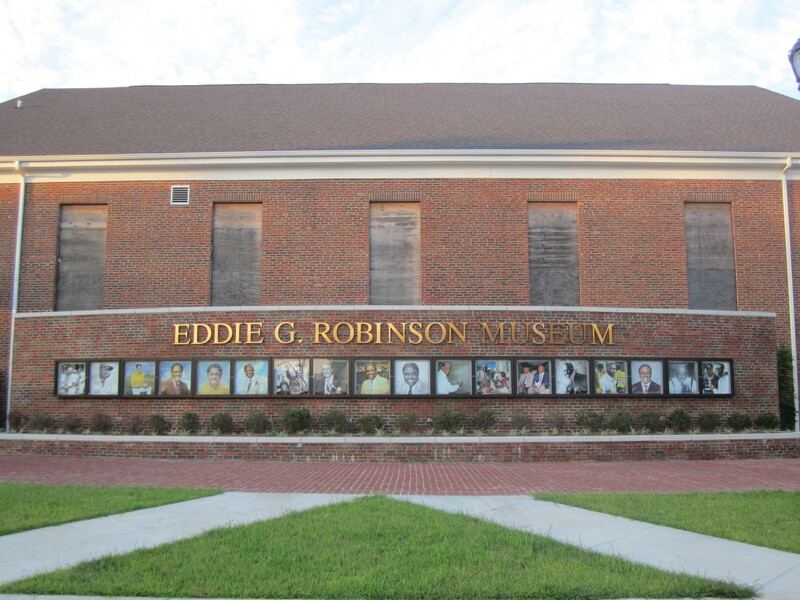 Located just half an hour from the Sleep Inn Jonesboro, the Eddie G. Robinson Museum honors the legacy of legendary Grambling State University coach, and College Football Hall of Famer, Eddie G. Robinson. The museum serves to collect, preserve, and exhibit archives and artifacts that reflect the life and coaching career of Eddie G. Robinson, who led his team to a number of significant victories and made significant strides in the fight towards racial equality in sports. 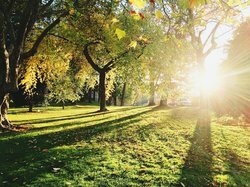 Named after the legendary Jonesboro native, Jimmie Davis, author of the official state song, “You Are My Sunshine”, a trip to Jimmie Davis State Park is the perfect way to spend an afternoon in Jonesboro! 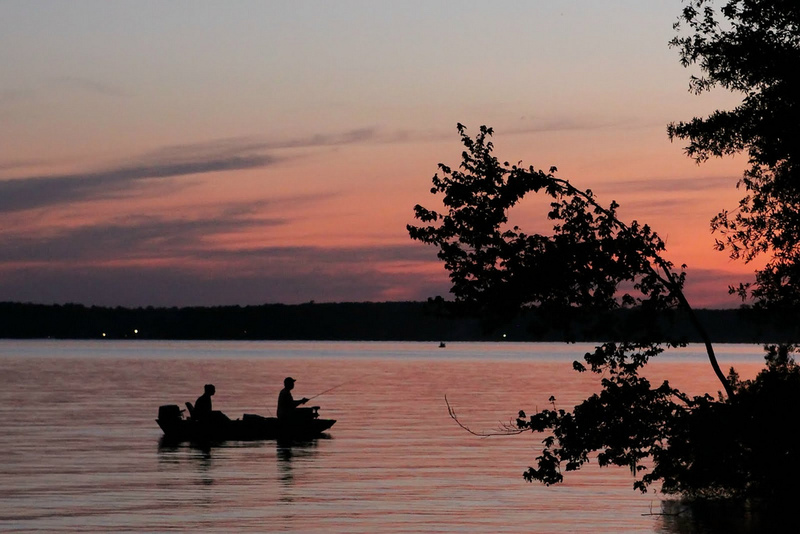 Located on Caney Lake, Jimmie Davis State Park is just over 20 minutes from the Sleep Inn Jonesboro. Visitors can take a dip in the lake, explore the scenic trails, take a ride on one of Louisiana’s finest bike paths or try their hand at fishing! On the last Saturday of each year, the town of Jonesboro comes together to celebrate the holidays! 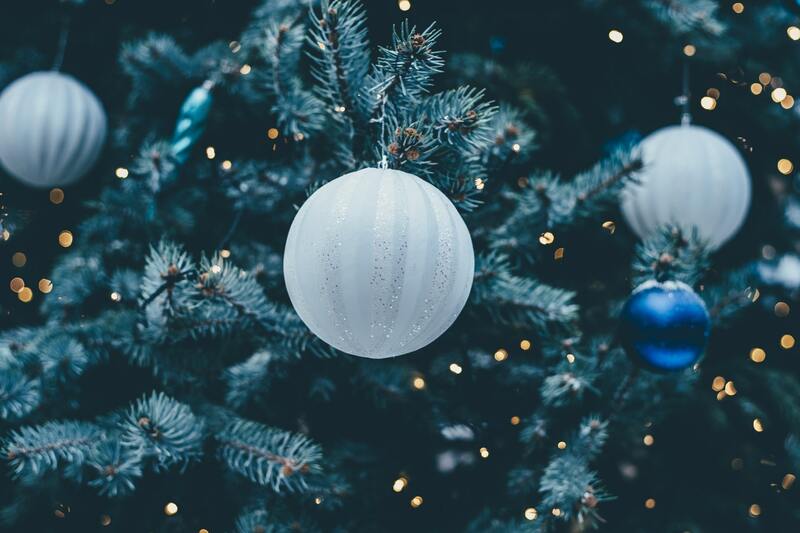 Lit by over 5 million sparkling Christmas lights, the Jonesboro Christmas Wonderland in the Pines' event features a day of exciting events, like the Official Turning on of the Christmas Lights and the Annual Christmas Wonderland in the Pines Parade! 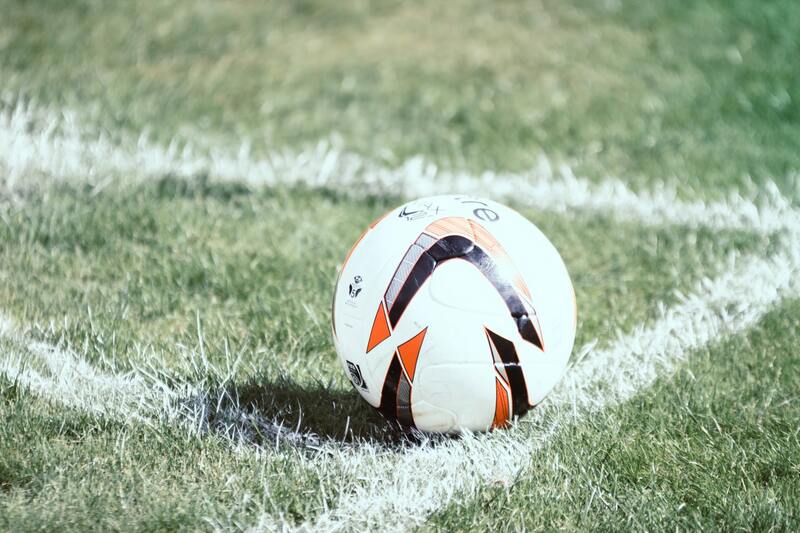 A popular spot for guests visiting Jonesboro for a sports tournament, the Jackson Parish Sports and Recreation Complex is home to 7 fields perfect for baseball, soccer, and flag football. 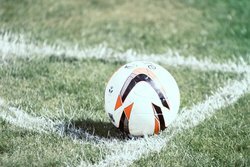 Located in the Jackson Parish Sports District, which also features a large golf course, the Jackson Parish Sports and Recreation Complex is just a 6 minute drive from the Sleep Inn Jonesboro. Learn more about the history of Jackson Parish by visiting the Jackson Parish Museum & Fine Arts Association! 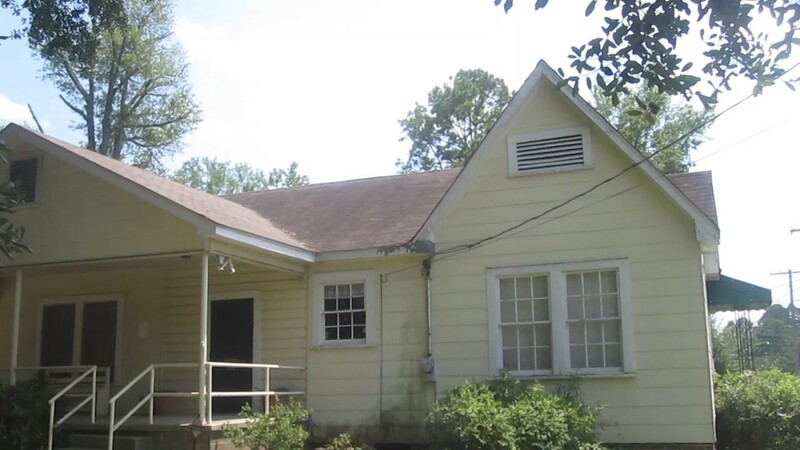 Dedicated to preserving the history of Jackson Parish and Jimmie Davis’s legacy, the museum features exhibitions of local artifacts, memorabilia and art pieces crafted by famed Louisiana artists. Held in downtown Jonesboro each year, the Sunshine Festival celebrates the coming of spring with a large antique car show and dozens of local vendors selling a range of handmade products and treats.